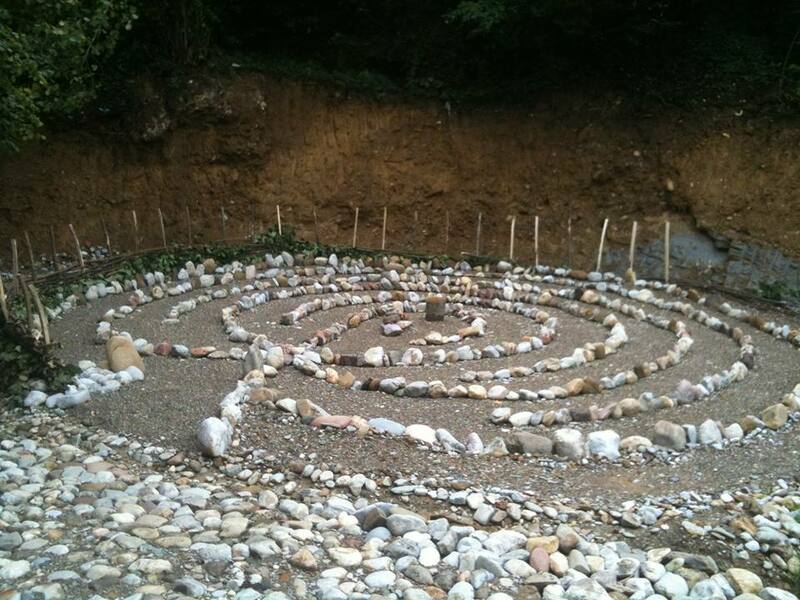 A new celestial labyrinth has been built outside of Croatia! It is labyrinth of energy and it was built in Visoko, Bosnia and Hercegovina. The city of Visoko is located in central Bosnia and it is best known worldwide as the location of the alleged bosnian pyramids. 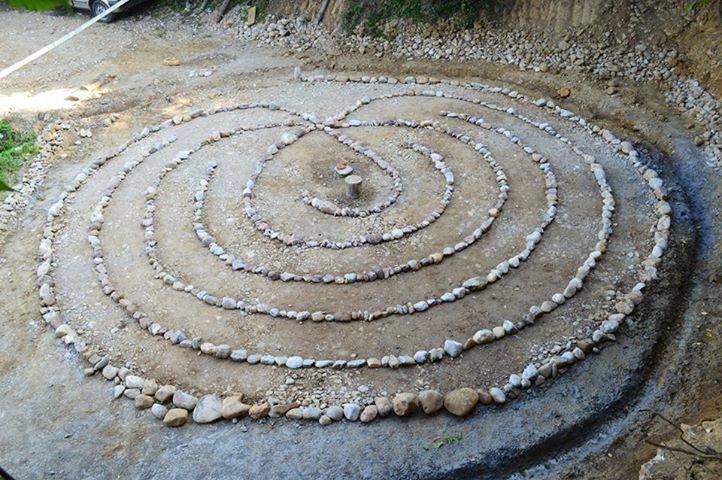 Maja Cikara came up with the idea of building celestial labyrinth as she travelled from Italy to Bosnia to volunteer on archaeological excavations on Ravne tunnels. On her way to Bosnia she stopped in Zagreb and bought “Labyrinths and their secrets” book. Then, one day in Bosnia, she was approached by Semir Osmanagic during lunch. 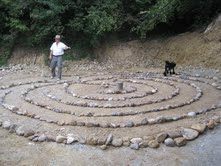 Semir asked if anyone knew how to build a labyrinth so Maja and rest of volunteers from all around the world started to look for appropriate celestial labyrinth they would like to build. As Maja said, the choice to build the labyrinth of energy was mainly visual. They all sat down and decided which labyrinth looks more attractive and nice. And so they chose the Mars labyrinth. 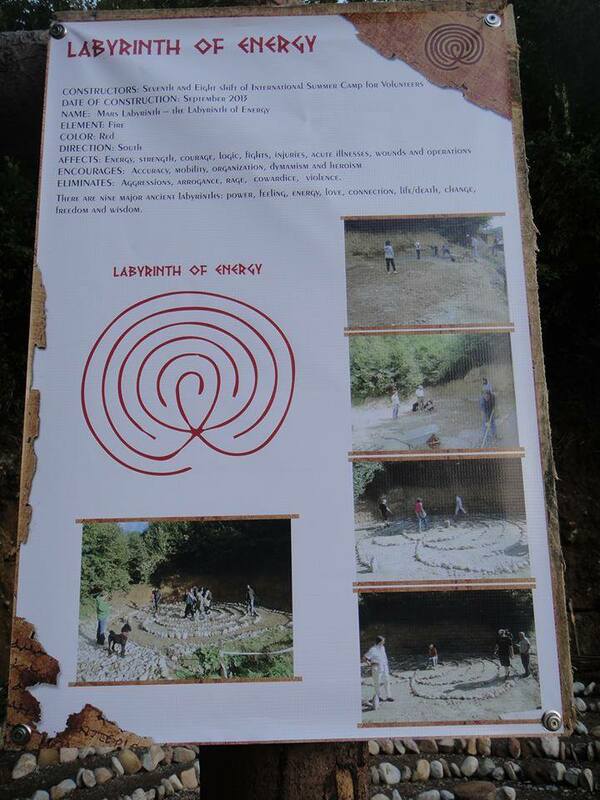 The labyrinth is 7.5 meters wide and it was made of stones escavated from the tunnels. It was made in the beginning of september, 2013, by Maja and the rest of volunteers. 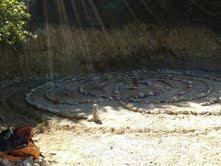 Maja says that the tunnels are full of energy so this labyrinth fits appropriately. And who knows, maybe the Mars labyrinth gives all the volunteers enough energy to finish the excavations and reveal the Bosnian pyramids mystery.